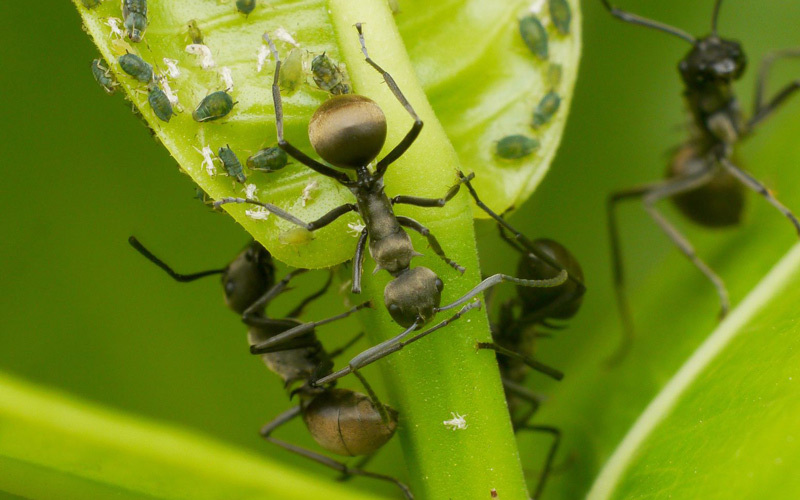 While Ants don’t tend to cause problems in the Garden by themselves, they can exacerbate problems by protecting sap sucking insects such as aphids and scale, enabling them to feed on the honeydew they excrete. This can also lead to Sooty Mould growing on these sugary excretions. Ants nesting in pot plants tends to indicate that the soil is quite dry. Whether or not this is a problem depends on the plants you are trying to grow. 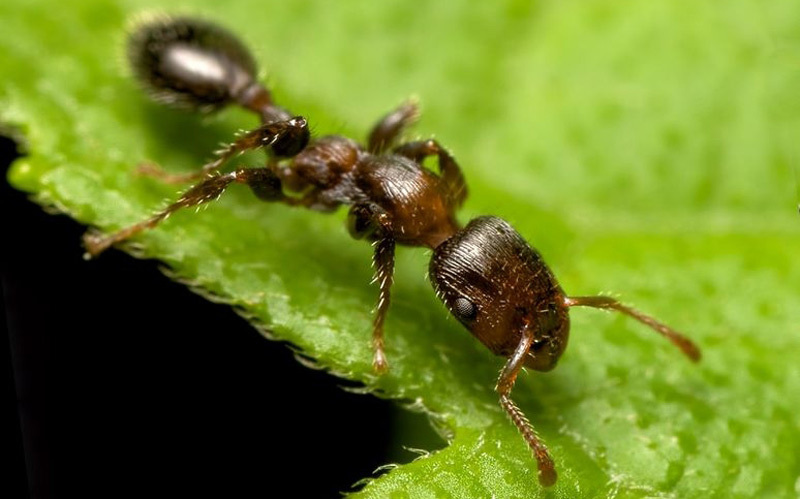 Ants will often form nests in pots and garden beds when the soil has become to dry. By keeping garden beds and mixes moist they are less likely to be a problem. Pour small quantities of Neverong into shallow containers and place near ant entrance points, ant tracks and other ant infested areas. Or sprinkle No Ants Ant Sand over areas to be treated, including lawns, flowerbeds, paths, and cracks between paving stones. 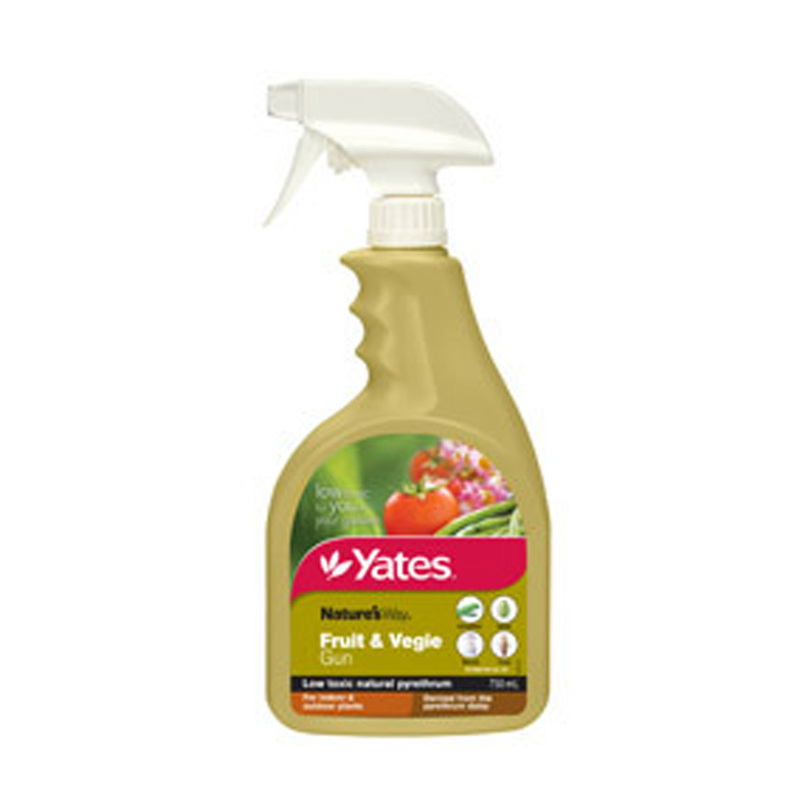 Can be controlled using a pyrethrum based spray such as Nature’s Way Fruit and Veggie Gun. Spray until entrance of nest is saturated. Repeat regularly and keep an eye out for new entrances. 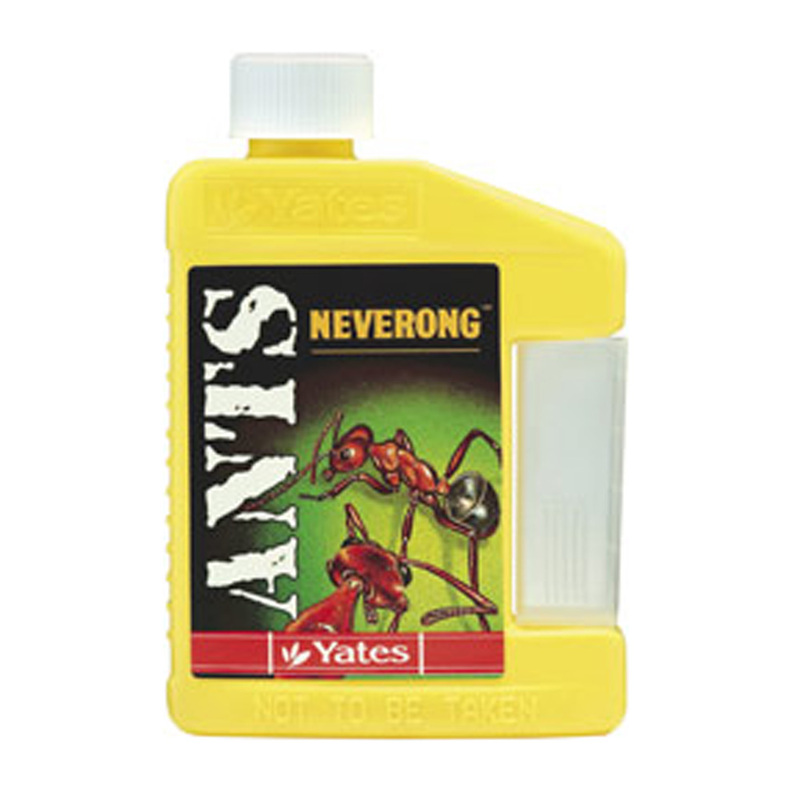 Neverong is specially formulated for the control of ants. 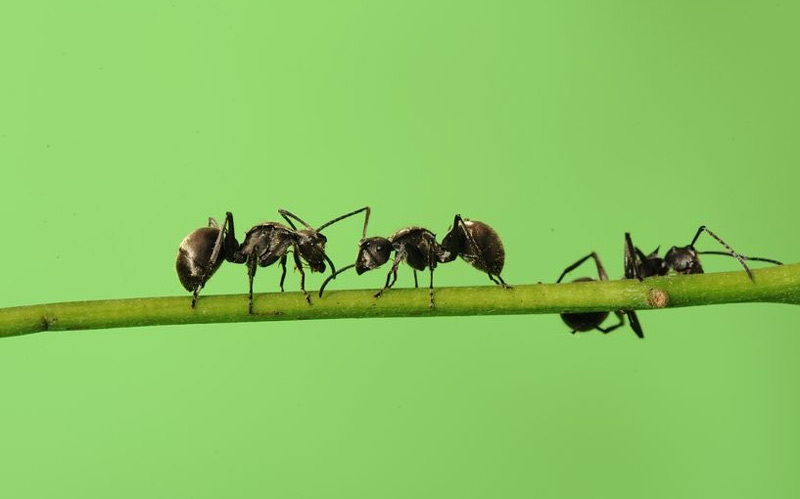 Ants are attracted to the bait and carry it back to the colony where it kills the queen and the nest. A natural insecticide for use on edibles and ornamentals, and can be used indoors or out. It is fast acting, and kills a wide range of pests.